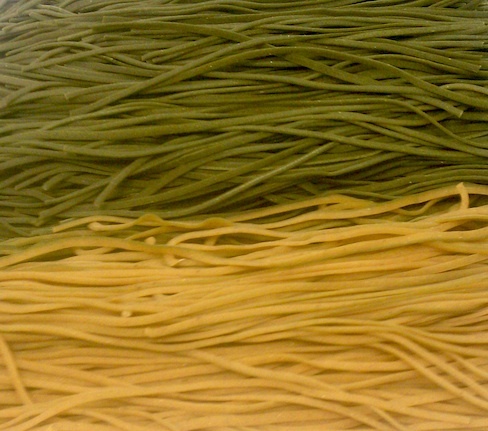 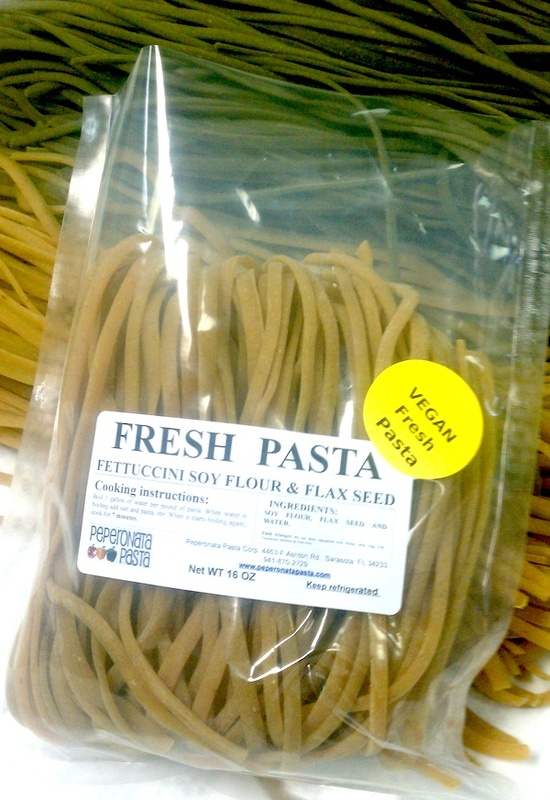 We have just launched a new line of vegan fresh pasta. 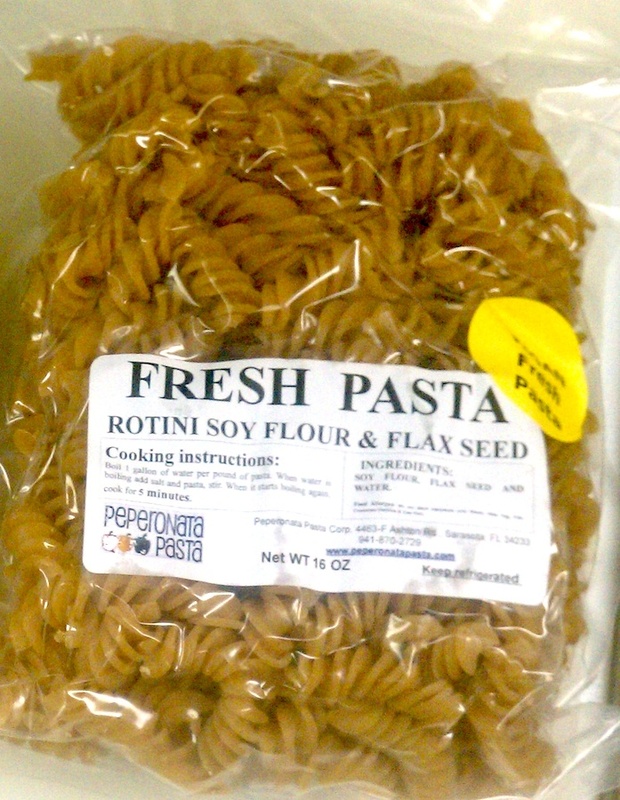 This Soy pasta enriched with flax seed tastes great and we include a wide variety of flavors. 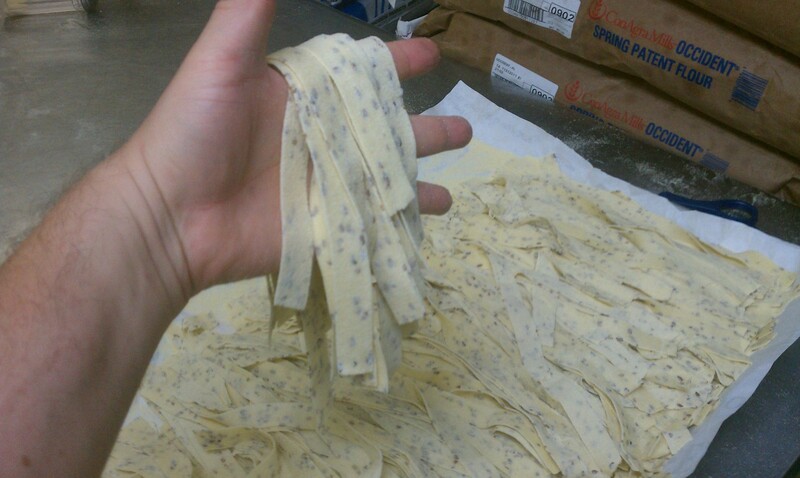 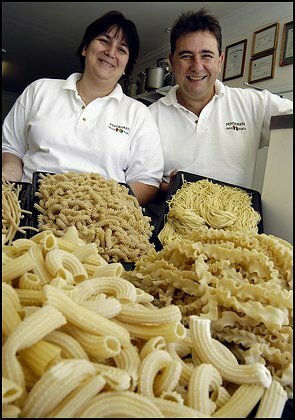 Buy vegan enriched fresh pasta in sarasota at the Sarasota Farmers Market every saturday morning.